I thought that after being absent from the web for the past three weeks, you may want to see what I've been up to instead. I admit, I probably am a bit biased on the store as so much of my blood, sweat, and tears is wrapped up into this, but I still wanted you to know about the best little candy store in all of Texas. After sixteen years in the same spot in the Mall of Abilene (Texas), the family owned candy store, The Chocolate Box was asked to move it's home from outside Best Buy to the southern end of the mall behind Zales and across from The Shoe Dept. Despite being much smaller than it's original size, The Chocolate Box still has most of the candy and treats you have come to love from this fun sized candy store. With so much of the town consisting of active and retired military from the local air force base, having some favorite candies from other countries has become an important staple of The Chocolate Box's inventory. But it isn't just the retired military who love the old fashioned candies like Astro Pops, Zots, and Charleston Chews. The Chocolate Box is introducing these favorites to a whole new generation. 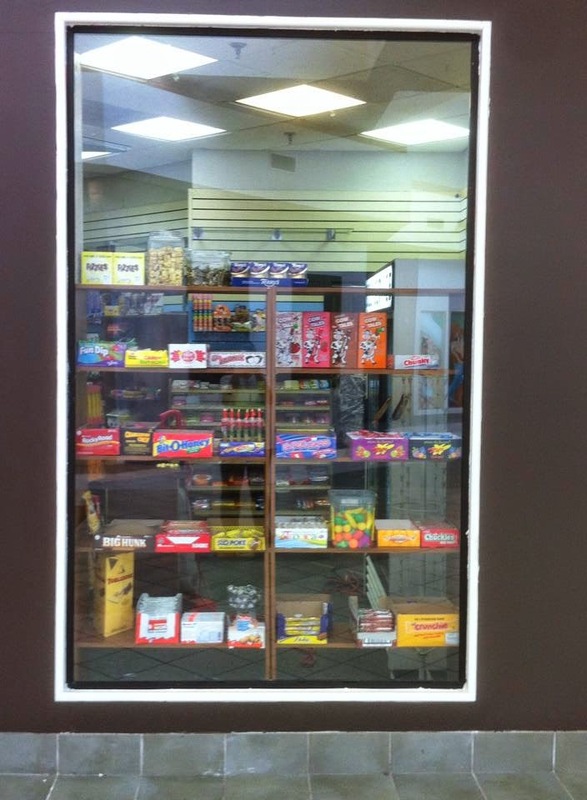 Kids of all ages will love all the fun novelty candies along the front wall. 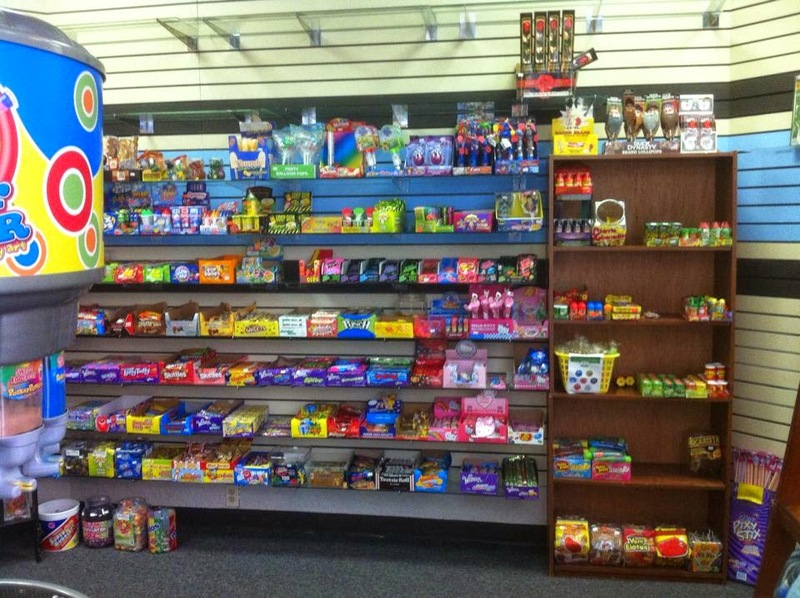 You can find everything from sour candies to sweet treats to superhero favorites to Hello Kitty collectibles and so much more. I forgot how much I love Pop Rocks, and The Chocolate Box has every flavor availble, including the new Chocolate Pop Rocks. I can't wait to give those a try. But I admit, gummies are still my all time favorite candy. If you agree, then you need to stop by the Chocolate Box today and check out their wall of gummy candies. I have a tendancy to pick out my favorite color gummy bears and eat them first, so I'm so excited to be able to buy a bag of my favorite flavors and not have to worry about the other bears that I don't particularly care for. These gummy treats come in all different shapes which would be perfect for your next birthday party or celebrations. How great would it be to have gummy army men for your party favors for a military themed birthday party? Or gummy whales for an Under the Sea themed party? Or gummy (prince) frogs for a princess party? 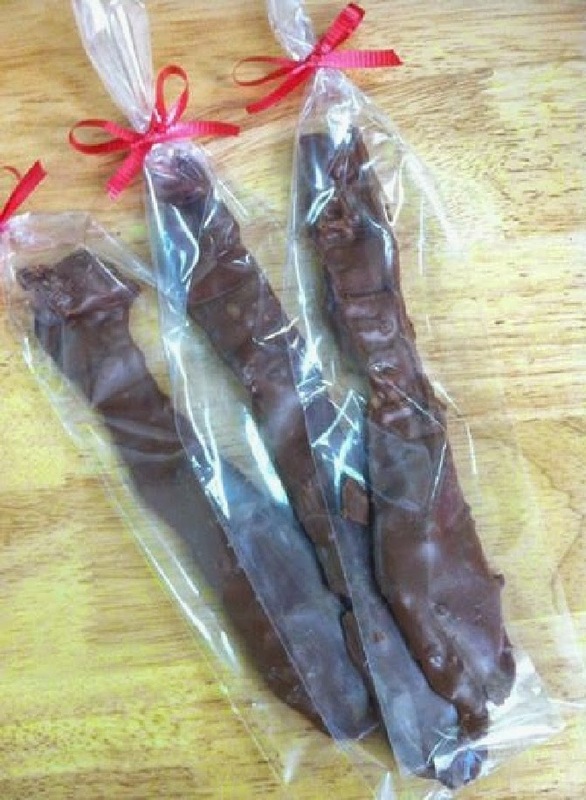 No candy store would be complete with out tons of fudge, truffles, and even Chocolate Covered BACON. Yea, you read that right, Bacon! 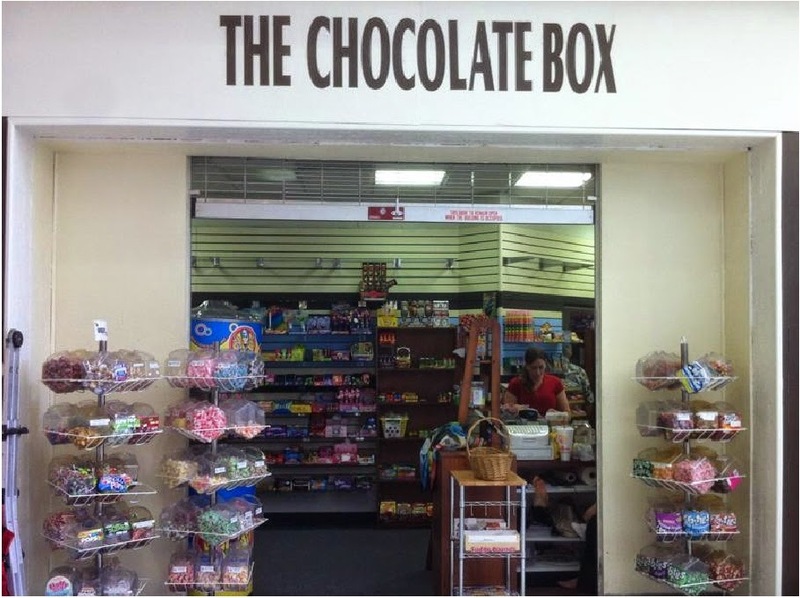 The Chocolate Box has you covered for all your favorite chocolates and unique treats. If you are in the Abilene, Texas area or passing through, be sure to stop by and say hi! 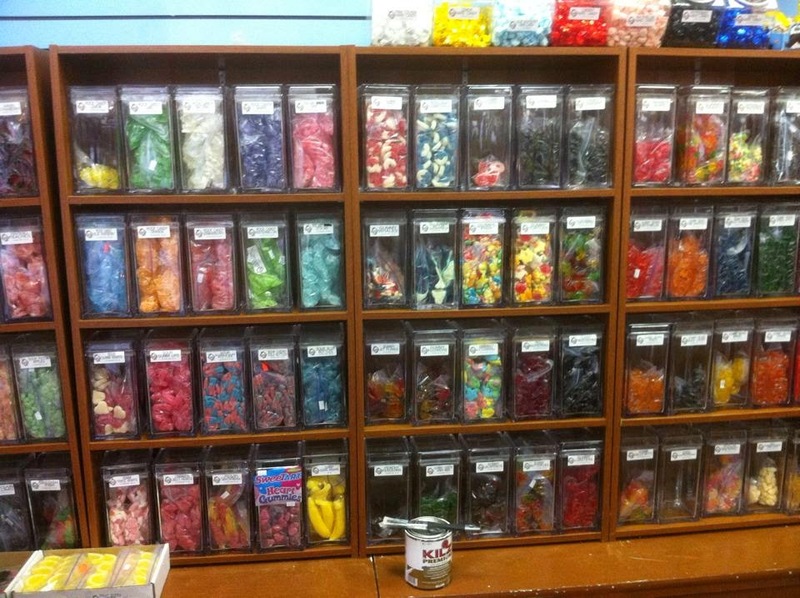 Pick up a bag of your favorite candies for the road and let us know what you think of our home grown candy store. You can also find us on Facebook or sign up for the Chocolate Box's Newsletter with all the new candies available for your enjoyment.